"I saw it right before my eyes and I could not work out how it was done. This is no trickery, it's true sorcery." Introducing "Sleeving," the new collaboration project from Lukas Crafts. The definitive project on sleeving for close-up or stage! From classic techniques to modern evolution! It's all contained within this two DVD set. Everything you need to know about sleeving. Watching the video is essential! Lukas Crafts has produced an incredible project that is the definitive authority on sleeving. Sleeving can be considered the closest thing to real magic that can be performed! Why - because it's instantaneous, visual and happens right in front of your eyes. When you watch professionals like these - even when you know how it's done - you brain will short circuit! It's that good. What makes this product even more amazing? 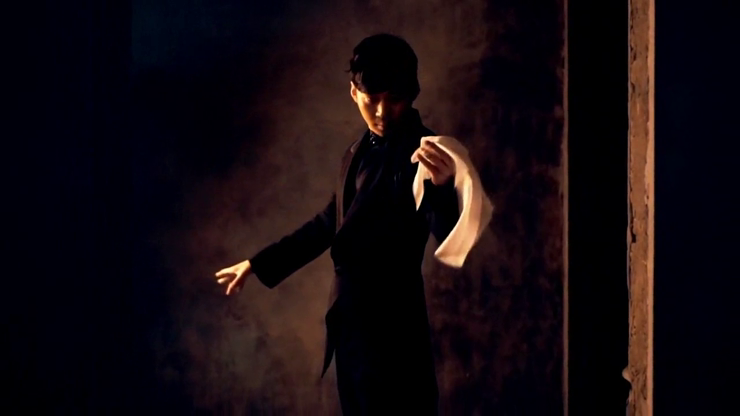 It features two contemporary award winning magicians Lukas and Seol Park. Lukas (2015 FISM Stage Winner) & Seol Park (2015 FISM Close-up Winner). Together they not only share their techniques, ideas and theory, but there are routines and acts that you could actually perform on stage. 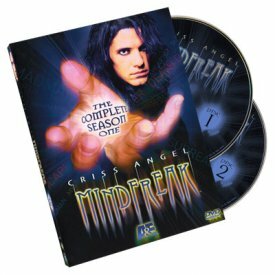 Included in the DVD are many sleights and basic sleeving techniques, a theory session from each magician about their thoughts on sleeving, and many professional routines that you can ultimately practice and perform. What would you pay for the opportunity to learn from just one of these talented performers? To learn the techniques that has brought those international accolades and the respect from their peers. Contains detailed lectures, interviews, instructions for both sleights and gimmicks. Starting with basic routines and moving up to professional routines. Focus on "sequences" and basic sleights. MJM has been great for me to deal with. Always helpful and excellent customer service!